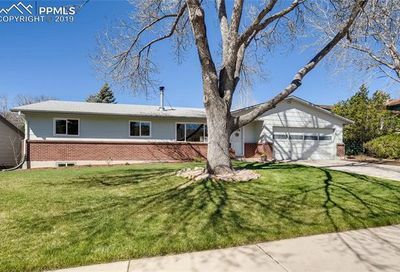 The Pleasant Valley neighborhood is located along N 30th street near Highway 24 on Colorado Springs’ west side. 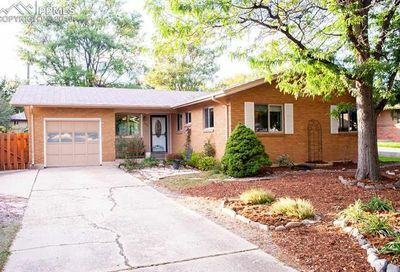 Homes for sale in Pleasant Valley were built primarily in the 1960s and average 4 bedrooms, 2 bathrooms and 2,000 square feet. The average sold price is $200,000 and the sales price per square feet is roughly $100 per square feet. Pleasant Valley is a tidy neighborhood and pride of ownership is evident. Pleasant Valley is located in the Colorado Springs D11 attendance area. Howbert Elementary school is located within the neighborhood and students generally attend either West or Holmes Middle School and Coronado High School. 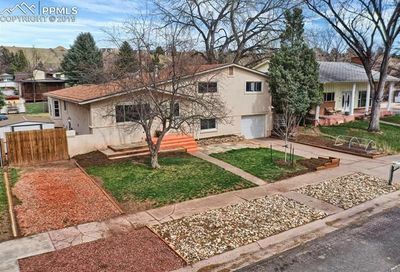 Additionally, this area is close to Manitou Springs, Garden of the Gods, Old Colorado City and convenient to Highway 24. Restaurants and shopping along Highway 24 and W Colorado Avenue are very close nearby for shoppers and diners. Within the neighborhood of Pleasant Valley, between N 31st and Garden of the Gods lies Westmoor Park. This park is very popular with the local residents because of its soccer fields and baseball fields. Many t-ball games and youth soccer games are scheduled here throughout the spring and summer. For outdoor enthusiasts, this side of town is very popular. With Red Rock Canyon and Garden of the Gods close-by, neighbors can virtually walk to enjoy these beautiful destinations. The proximity to Highway 24 means that Woodland Park and the mountain communities are an easy jaunt away.